Entrepreneur Brian Freed, co-owner of 3-J Hospitality, brings over a decade of business experience and a great passion for the nightlife scene to the team. He attended Lynn University where he earned a bachelor’s degree in Business Management; it was there he met friend and now business partner Jeff John. In their college days, Freed and John frequented Miami bars and nightclubs and became avid followers of the scene. A native of Pittsburgh, Freed successfully owned and operated several family businesses, including a clothing store and a wholesale distribution corporation after college. In 2013, after almost opening a similar concept in Pittsburgh, Freed reunited with John and moved back to Florida to help with the expansion of the 3-J Hospitality brand. With his enthusiasm for craft cocktails and the hospitality industry, he was able to transform Stache, the speakeasy-like den into a high volume venue. Now, Freed and John are at work on their latest project C.W.S., a craft cocktail bar/social dining concept. An art collector for over fifteen years, Brian is heavily involved in the design of each establishment. 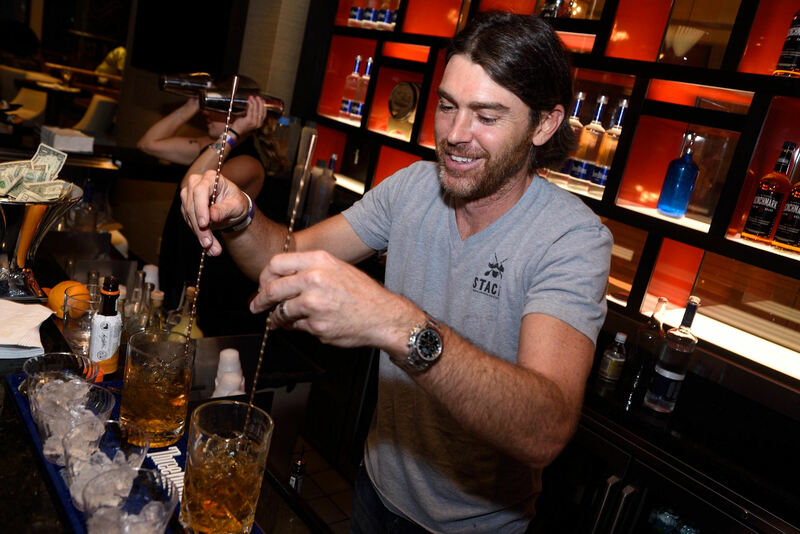 He is a member of the United Bartenders’ Guild in Miami, an organization that unites the hospitality community and advances professional bartending. 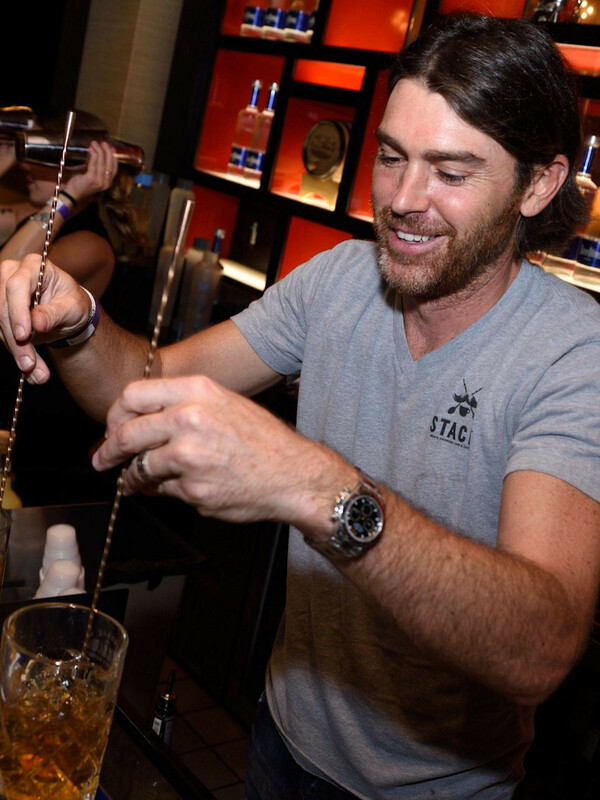 He is the co-founder of the Fort Lauderdale Whisk[e]y Society, South Florida Tequila Festival and a conSPIRITor with Spirited South Florida. 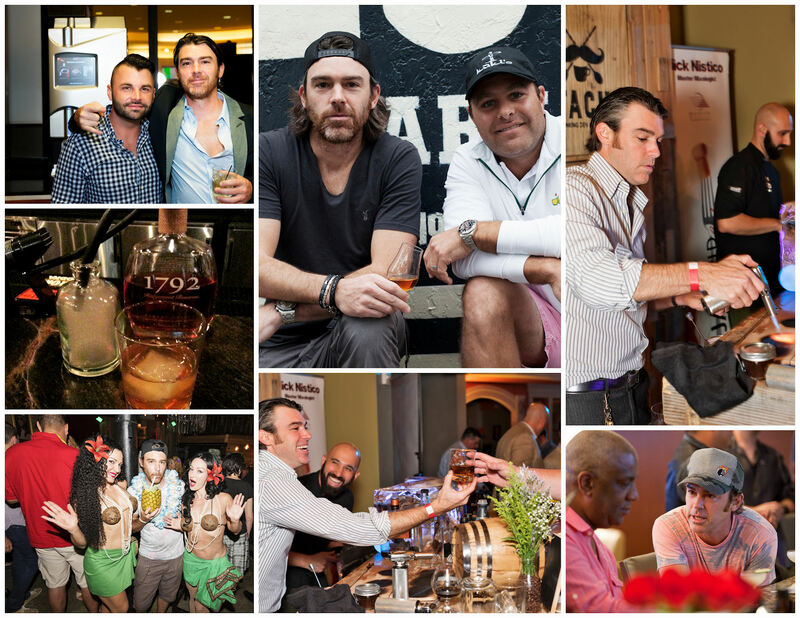 Your go-to drink is… Buffalo Trace Smoked Old Fashioned or anything tiki. Essential Bar accessory … Yarai mixing glass. Because not all cocktails deserve the shake. Best local bar … Mai Kai has been a staple to me and my family since the day they opened back in the 50’s. No one knows how to make a rum cocktail like these guys. You are loving … The art of making amazing cocktails and seeing people’s reactions when they try then for the first time.